We Daya machinery will keep updating the FAQ articles. you can input the keyword for searching. If there is not related article, you can feel free to contact with us directly. 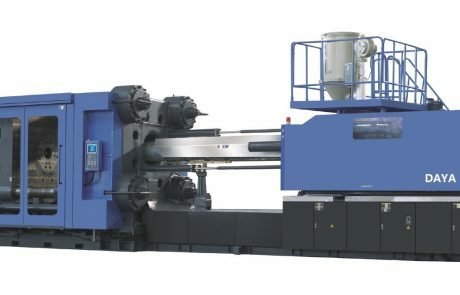 shall i choose servo motor injection molding machine or not servo? 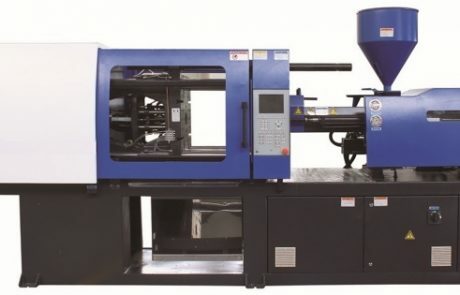 Generally, the servo motor injection molding machine is the 1st choice and the trend of the future. 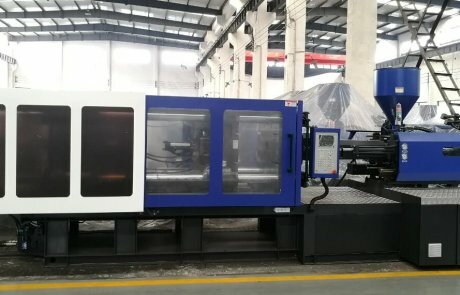 because it has high precision and low noise, and can save much electricity compared to normal machine. However, if the electric supply in your place is not stable, high voltage fluctuation or frequent electric cut-off, it will easily damage the machine, especailly the servo driver. 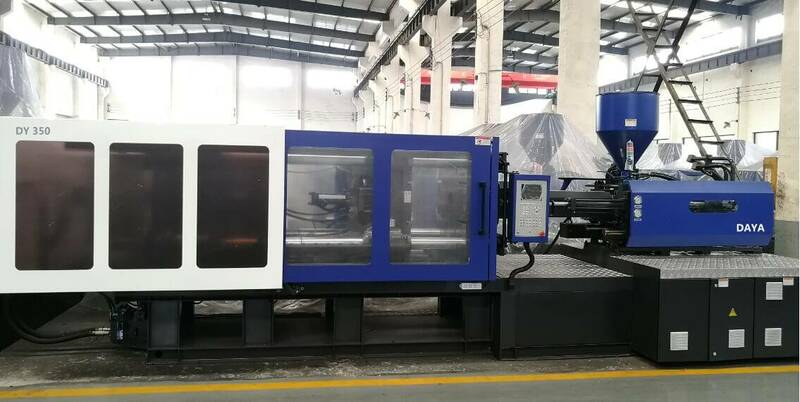 at that time, we will advice you to choose the standard fixed pump injection molding machine, not servo one. What language does your injection molding machine support? the controller of the injection molding machine support multilanguage, such as English,Spanish, Russian, Portuguese, French,Arabic,etc. filter net has dirty. solution: clean filter and change the hydraulic oil. quality of sutionoil pipe is poor. solution: check and change the suction oil pipe, filter net, hydraulic oil. Amplificatory board no output. solution: Measure output voltage of amplificatory board, and if no voltage, change the board. Be wanting one phase at three-phase of electricity power. solution: check the main electric supply. body and guide of machine not leveling. solution: Adjust the parallelism and horizontal. number control grid weld fails . solution: Measure connecting wire point by multimeter and weld it again. no zero on the PLC. solution: reset the 0 position on the panel. time relay is damaged. solution: change it. material has problem. solution: change it. Temperature is too high, backpressure of charging is too high. solution: Check each section temperature, and fall down, decrease backpressure. there is air inside the oil circuit. solution: exhaust the air. the cooling water of barrel are not enough, temperature of hopper is too high. solution:Clear plastic block feel in the hopper, in the barrel, increase cooling water capacity. Coil of solenoid valve is burned. solution: check and change it. setting clearance between gearing improper. solution：Check transmission shaft shaking or not at plasticizing, reset the clearance. Lubricates of clamping structure are worse. solution: Check steel sleeve and shaft with locking, if wear out, change it. clamping force is too large. solution: Adjust suitable clamping force. adjusting mold travel time too short. 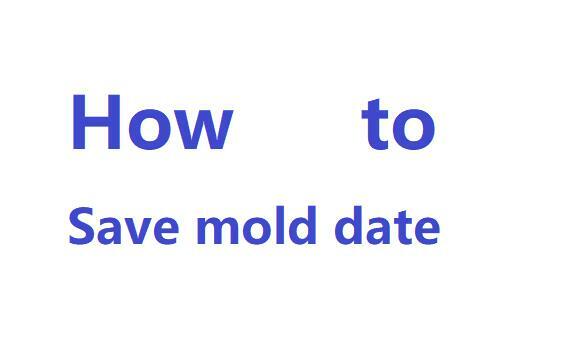 solution: Adjusting molds stroke time. DAYA MACHINERY: there may be 3 possible reasons. 1, Leader supported moving platen and tie bars wear out heavily. solution: Change wears out parts and often lubricate machine. 2, Level and vertical between two platens. solution: Setting leader levelly. or Adjust slide of moving platen to make tie bar straight. 3.the opening mold speed and pressure setting data are wrong. Solution: Exhaust air gas. or Adjust flow and pressure proportional. or Set current data of proportion valve. How to avoid sink mark when molding plastic products? Question: How to avoid sink mark when molding plastic products? DAYA MACHIENRY: Instead it is part thickness distribution with respect to injection point (gate) towards the extreme point on the melt flow path i.e, last fill point. A good injection molding part thickness should always decrease (not uniform) along the flow path and that thickness decrease magnitude is the prime factor responsible for sink marks. 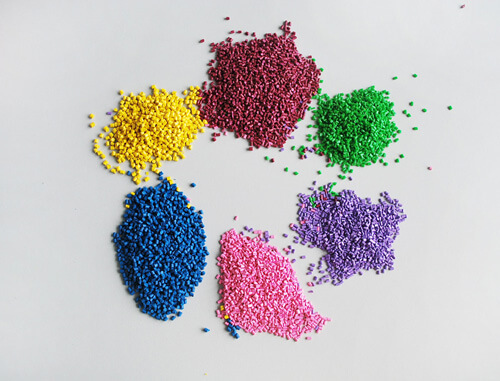 Basically injection (processing) pressure and temperature are primarily polymer and then mold and machine dependent. i.e., injection melt state variables., So part form / features have very less to do with setting injection melt state.However a good control to prevent sinks can be achieved by increasing packing intensification rate, this technique can considerably compensate thickness distribution variance also, which is quite often. Question:How to make plastic parts look like metal? 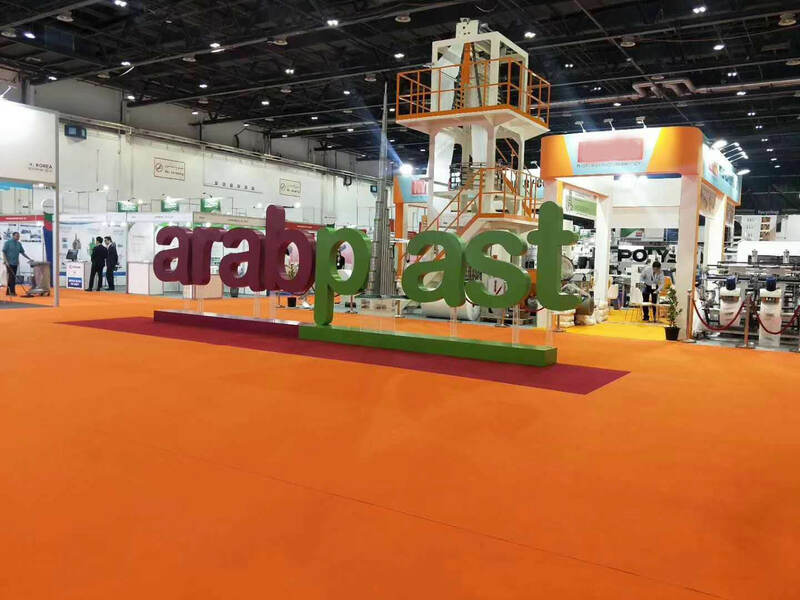 DAYA MACHINERY: Like most processes, making plastic parts look like metal can be done poorly or well, and can be appropriate or not. If you want to look at some really beautiful metal coated parts, check out some of the bathroom and kitchen fixtures at your local Home Depot, Lowe’s, etc. This requires specific material and design skill, but these parts are durable, wear reasonably well and look just like, particularly, chromed metal, in part because those items are chrome-plated. As with any project, the hard part is to define as closely as possible what it is you want: Does it have to “sort of look like metal,” does it have to look like a mirror, does it need to look like brushed stainless, etc., and how much abrasion, temperature resistance (e.g. will it sit on the top of a car dashboard where it could get to 180F), does the metal in the metallic look have to contribute anything other than aesthetics (e.g. conductivity)? The more time you spend closely defining the parameters, the better chance you have for success. 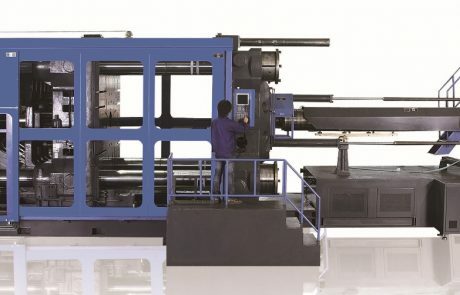 In a stable production cycle, if the quality of the finished product is unstable, which may be caused by wear or improper adjustment of the mechanical parts. 1. Wear of screw, check ring and barrel. 2. The inner seal of the injection cylinder is damaged and internal leakage occurs. 3. The temperature control of the heating cylinder is unstable. 4. The pressure and speed control are partially abnormal. Abnormal noise occuring indicating that parts are damaged or improperly adjusted. The cause should be repaired according to the location of the noise. 1. The hydraulic oil in the fuel tank is insufficient. The suction of the oil pump or the dirt of the oil filter will cause the oil pump to be short of oil, causing the air bubbles in the oil to leak and hit the blade to generate noise. The solution is to check the oil quantity and prevent the air from being inhaled. Clean the oil filter. 2. The viscosity of the hydraulic oil is high, and the flow resistance is increased. It is necessary to replace the suitable hydraulic oil. 3. Due to the damage of the bearing or blade of the oil pump or motor, the concentricity deviation of the coupling causes noise, and the concentricity or replacement parts must be adjusted. 4, the directional valve reaction is not effective but the function is still, such as valve core wear, internal leakage, burr blocking, movement is not flexible, solenoid valve failure due to insufficient current will also produce noise. The solution is to clean the valve core, the valve core must be replaced with new parts, and the current must be stable and sufficient. 5. The hydraulic components are damaged or the oil pipelines are blocked, causing noise when the hydraulic oil flows at high speed. 6. If the mechanical part is faulty, the bearing is worn or the machinery lacks lubricating oil or the parts are loose, the reason should be found to tighten or replace the parts to ensure sufficient lubricating oil. An abnormal rise in oil temperature may be caused by an abnormality in the cooling system or high heat generated by the hydraulic components during operation. 1) Insufficient supply of cooling system, such as insufficient water opening, insufficient water pressure or pump flow does not meet the needs. 2) Blockage of pipes, such as filters, cooling towers or water pipes. 3) The cooling water temperature is too high, such as the cooling tower cooling capacity is insufficient, or the damage or the temperature is too high. 1) The oil pump is damaged, and internal parts are worn at high speed to generate high heat. 2) The pressure regulation is not proper, and the hydraulic system is in a high pressure state for a long time and is overheated. 3) Internal leakage of the hydraulic components, such as damage to the directional valve or damage to the seal ring, causes heat to be generated when the high pressure oil flows through the small space. (1) According to different load requirements, always check and adjust the pressure of the relief valve to make it just right. (2) Reasonable selection of hydraulic oil, especially oil viscosity, when conditions permit, try to use a lower viscosity to reduce viscosity friction loss. (3) Improve the lubrication condition of moving parts to reduce friction loss, which is beneficial to reduce working load and reduce heat generation. (4) Improve the assembly quality and accuracy of the hydraulic components and hydraulic system, strictly control the matching clearance of the fittings and improve the lubrication conditions. The sealing material with low friction coefficient and the improved sealing structure are used to reduce the starting force of the hydraulic cylinder as much as possible to reduce the heat generated by the mechanical friction loss. The fuel tank volume is too small, the heat dissipation area is insufficient, and the cooling device has a small capacity. The dosing pump oil supply system that selects the pump capacity according to the fast-forward speed, during operation, most of the excess flow will overflow from the overflow valve under high pressure and generate heat. The unloading circuit in the system is faulty or the unloading circuit is not set. When the pump stops working, the oil pump cannot be unloaded. The entire flow of the pump overflows under high pressure, causing overflow loss and heating, resulting in temperature rise. The system piping is too long and too long, too much bending, partial pressure loss and large pressure loss along the path. The component accuracy is insufficient and the assembly quality is poor, and the mechanical friction loss between the relative movements is large. The matching clearance of the fittings is too small, or the wear is too large, resulting in excessive clearance, and the internal and external leakage is large, resulting in volume loss, such as the volumetric efficiency of the pump is reduced, and the temperature rise is fast. The hydraulic system working pressure is adjusted much higher than the actual needs. Sometimes it is necessary to increase the pressure to work because the seal is too tight, or because the seal is damaged or the leak is increased. The temperature of the gas and working environment is high, causing the oil temperature to rise. Selecting the viscosity of the oil is improper, the viscosity is large, the viscous resistance is large, and the viscosity is too small, the leakage is increased, and both cases can cause the heat rise. check the front travel switch of safety door and repair it. check the 24V5A power in the electric box, replace the insurance and the power box. check whether the spool is stuck, clean the spool. check the I/O board has output or not,weather the magnetic valve is open or not. check whether the hydraulic safety switch is closed, whether the mechanical lock rod is opened or not. 1): starting speed is slow, check the screw damping ,wheher it is too big, adjust to use screw with small damping hole. 2): damping screw middle hole too big, check the Y screw hole damping is too large or not,change for damping nail with smaller center hole . 1)check whether the lubricating oil pipe is cut off , if so, reconnect the tubing pipe. 2): small amount of lubricating oil, increase lubricating oil amount , add once at 50 mold open-close circle,or manually add lubricating oil. 3): clamping force over large, check whether the mold needs large clamping force, lower the clamping force. 4): the current fluctuation of the amplifier board, check whether the current parameters meet the acceptance criteria, re adjust the current value. 5): parallelism error,use indicator to check head board parallelism to make sure it’s greater than the acceptance criteria or not; adjust the parallelism. 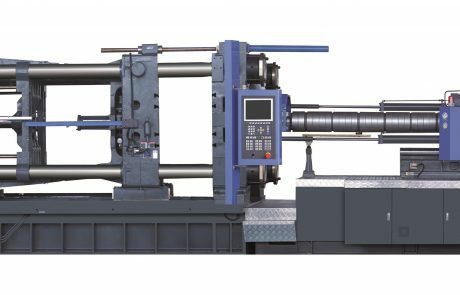 1): increase the speed of the mold open-close, the pressure and flow is too small, not adjusted, check the speed of the mold open-close, the pressure is appropriate or not, increase the pressure and speed of the mold open-close. 2): The electronic ruler in clamping unite is zero change, check the ruler,whether it is stop in the zero position or not, re adjust the electronic ruler into zero position. 3) check whether it is anti- hinge. Our company solemn promise: The whole warranty of the machine for 13 months, except for wearing parts. Machine warranty 13 months refers to the machine’s shipping out date. Due to manufacturing defects caused by the quality of the machine itself, we will give you a free warranty.